The Coral will release Distance Inbetween, their first album of new material in six years next March and headline Liverpool Sound City as part of a European tour, Getintothis’ Patrick Clarke on their return. 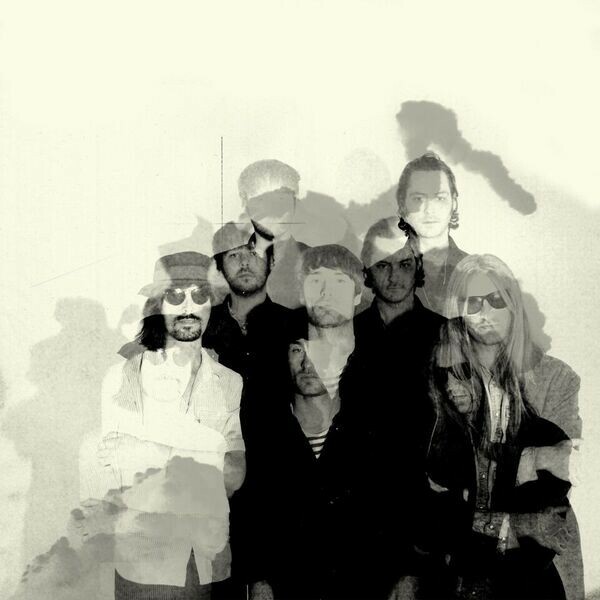 The Coral will mark the end of their five-year hiatus with a new album and European tour in 2016, including a headline spot at Liverpool Sound City Festival in May, it has been revealed. Their seventh LP, named Distance Inbetween, will be released on March 4, and was recorded at Liverpool’s Parr Street Studios with co-producer Richard Turvey. The record will be dedicated to Alan Wills, the much-loved founder of record label Deltasonic, who is credited with mentoring and launching the careers of a score of bands including The Coral and The Zutons, and who tragically passed away last year in a cycling accident. The Wirral band have not released new material in over half a decade, their last LP being 2010’s Butterfly House, and have been on hiatus ever since, although ‘lost album’ The Curse of Love, composed of 8-track recordings made around the time of 2005’s The Invisible Invasion, was released last year. Along with the new album, the band will tour the UK and Europe for the first time since 2011, including dates at Manchester’s Albert Hall and London’s Shepherd’s Bush Empire in March, and will conclude with a headline homecoming set at Liverpool Sound City Festival on May 29. Paul Molloy, former guitarist of The Zutons, has joined the band for their return, having already played with The Coral‘s Ian Skelly in his band The Serpent Power. 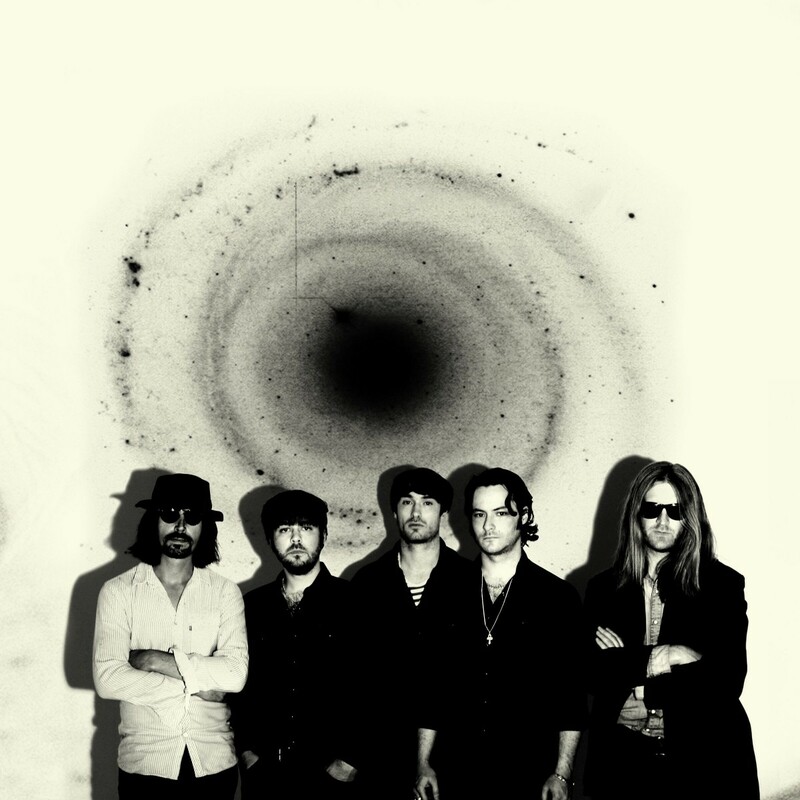 James Skelly, The Coral frontman, said: “We already had a couple of tunes recorded and Ian suggested Paul add some guitar. The new album was recorded live and mostly in one take, and is to boast a ‘rough-hewn, re-energised sound’. It is influenced by the likes of novelist Richard Yates, Alan Moore‘s comics, Krautrock compilations, Muddy Waters, and the photography of Gregory Crewdson. Meanwhile, The Coral are the first band to be announced for next year’s Liverpool Sound City, which recently announced it would be becoming a two-day festival after this year’s three-day event, which was headlined by The Flaming Lips, The Vaccines and Belle and Sebastian. 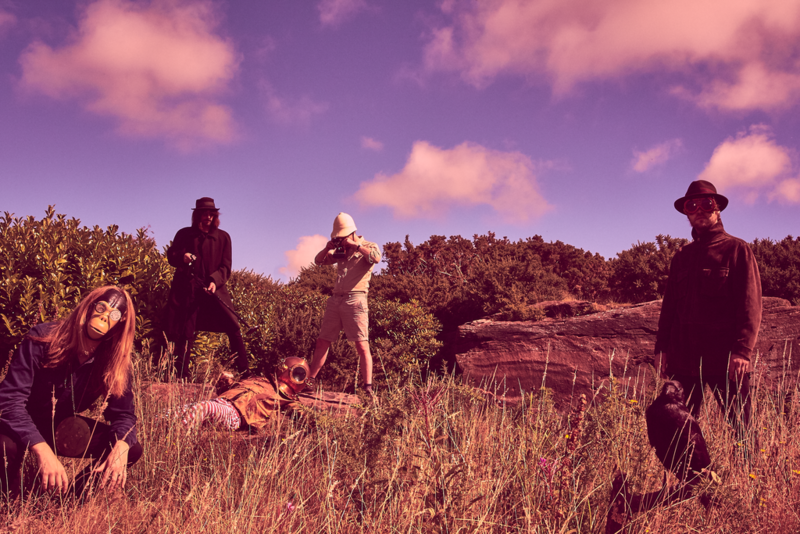 Support for the band’s UK tour comes in the shape of By The Sea, Neon Waltz, Rory Wynne, The Sundowners, Marvin Powell and Cut Glass Keys while Blossoms will play alongside them on the European leg. Tickets go on sale for The Coral‘s European tour at 9am on Friday November 27.